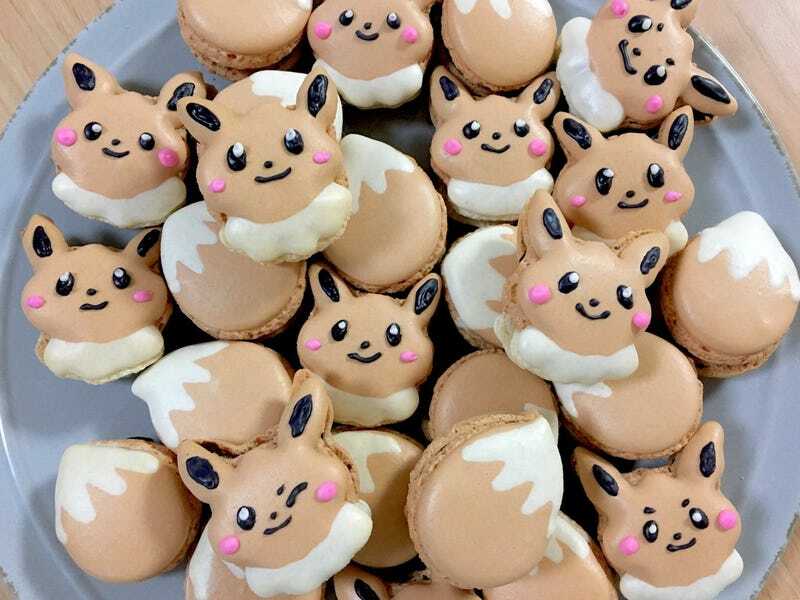 Twitter user Tsurutan turns iconic characters into adorable macarons. Character macarons are certainly a thing, and as IT Media points out, Tsurutan’s have been tearing up Twitter. Don’t you just want to bite their faces off? Or maybe gobble up those tales? For more, check out Tsurutan’s Twitter account.